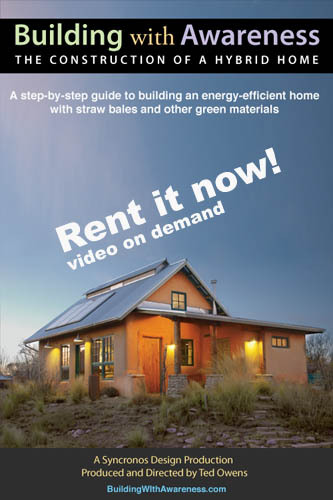 Building With Awareness Is Now Available for Rent! Watch instantly on your Computer, Tablet, Smartphone, or Television. This is the same video that is included with the “Building With Awareness DVD and Guidebook” (less the second audio track and extra bonus materials). Get inspired right now before deciding to invest in the complete book and DVD. Click below as this is a limited-time special offer at this amazing low price.